One of the many nagging tasks that I must need to accomplish is to organize and fix our photos. Like most moms, I like taking tons of photos of my children and practically anything that tickles my fancy. Those milestones & moments we’ve shared are priceless and only through pictures can I go back and reminisce on those times. My husband & I keep telling ourselves that one day we’ll sit through all the digital photos and choose a few and have them printed for us to display in our abode. This is our memory wall. 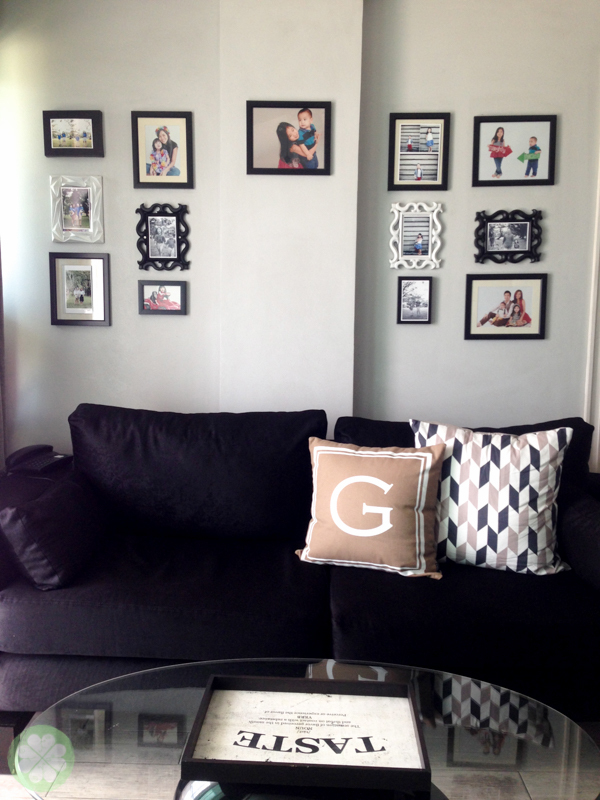 We started framing some photos of our children back in 2012 when lil’ Mr. GJG was born & a year after moving in to our apartment. Fast forward to 2015 and we have only managed to change it once sometime in 2014. Yikes, this wall sure needs an update. The reason why we haven’t had the chance to change them is because we don’t have enough printed photos. All our photos are soft copies and those posted on our wall are taken in a studio where we were indulged to get prints just because we need to. Gone are the days of printing photos & storing them in photo albums. 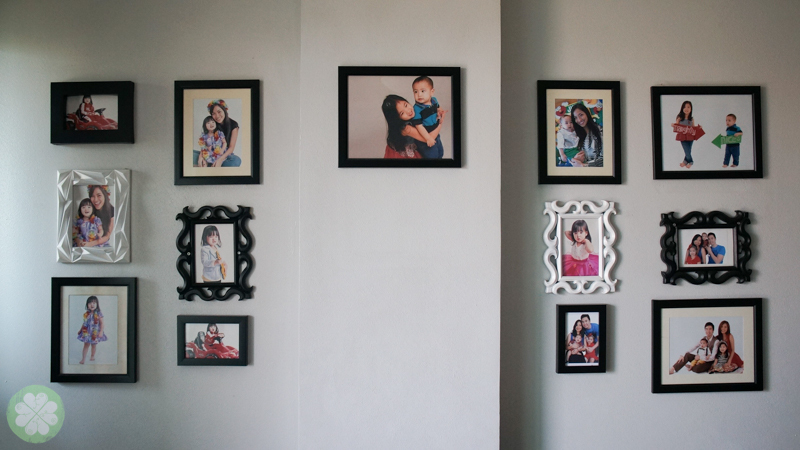 For condo dwellers like me, this is such a concern as we don’t have enough space to pile up on photo albums. Why bother printing when everything is becoming instant and online? This was my exact sentiment. Until I’ve realized that nothing beats preserving moments and having a tangible thing to hold on to. So when I discovered that a handy photo printer such as a Canon Selphy can help preserve moments as easy as 1-2-3, I took the chance and tested it out myself. Canon SELPHY CP910 comes in white or black and retails for P8,998. 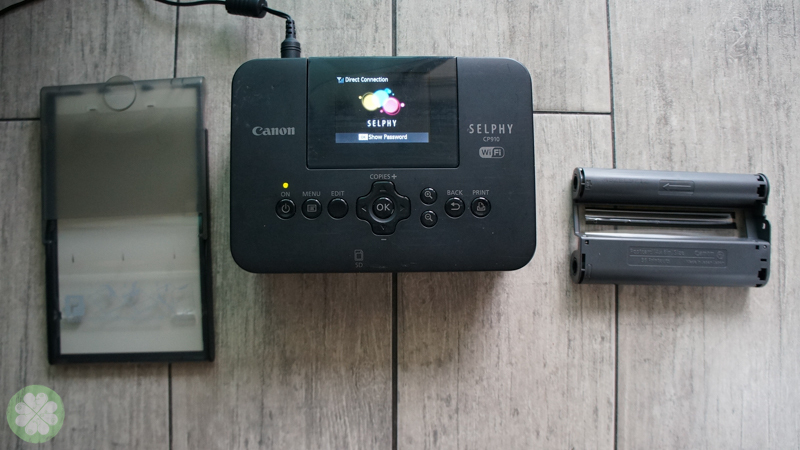 The Canon SELPHY CP910 is a wireless compact printer that’s easy to use. 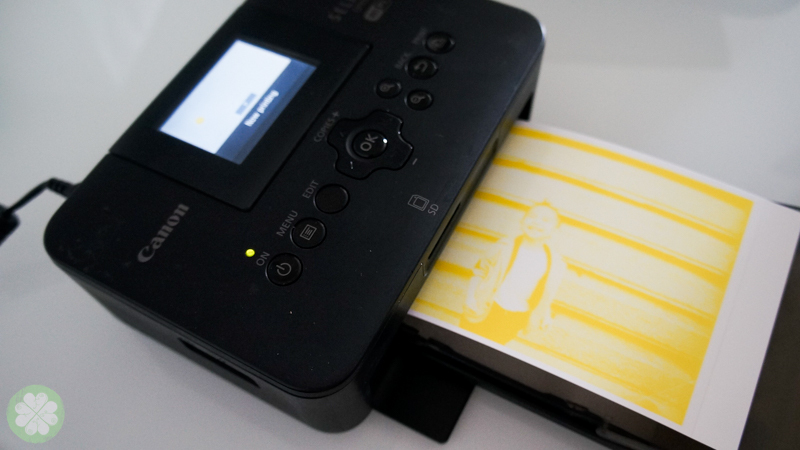 It’s small and portable plus, you can easily and directly print through Wi-Fi connection on your Android device, iOs device or Windows gadget. No more transferring of files via cable of card. For moms like me who aren’t really techie, I know we all want intuitive gadgets such as this Canon SELPHY CP910. Aside from wireless printing, Canon SELPHY CP910 has a USB & memory card slot. 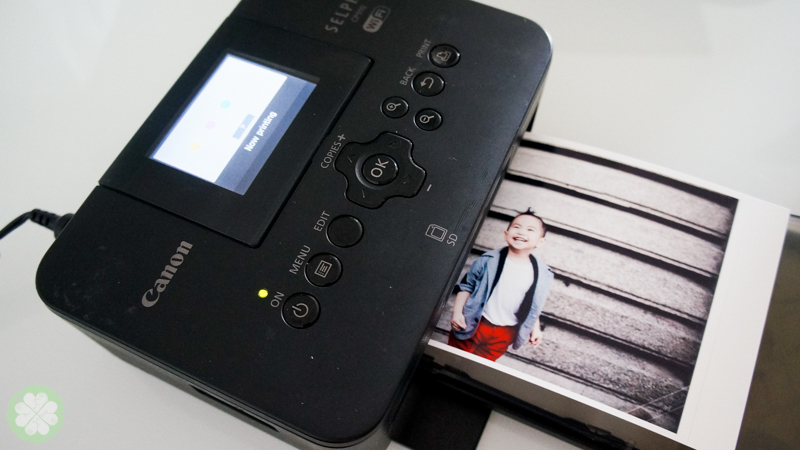 You can also plug in your camera’s memory card or USB to print. You can also edit your photos should you need to print it for ID purposes. It also lets you create mini-stickers and other sticker sizes for varying needs. 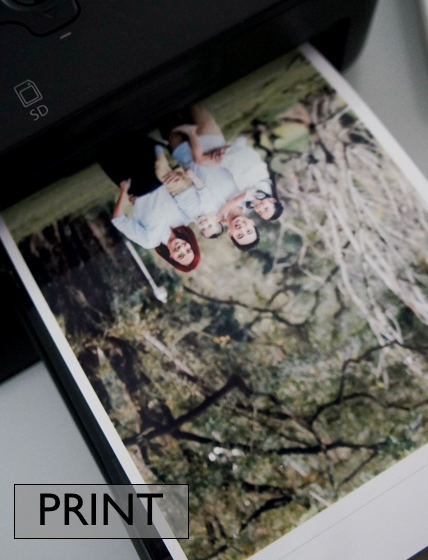 Simply download Canon Easy Photo Print App to get you started. In my case, since I’m using Apple devices, I use the AirPrint™ app. It easily connects Canon SELPHY CP910 to my MacBook Air through it’s built-in WiFi network. Sounds too technical? 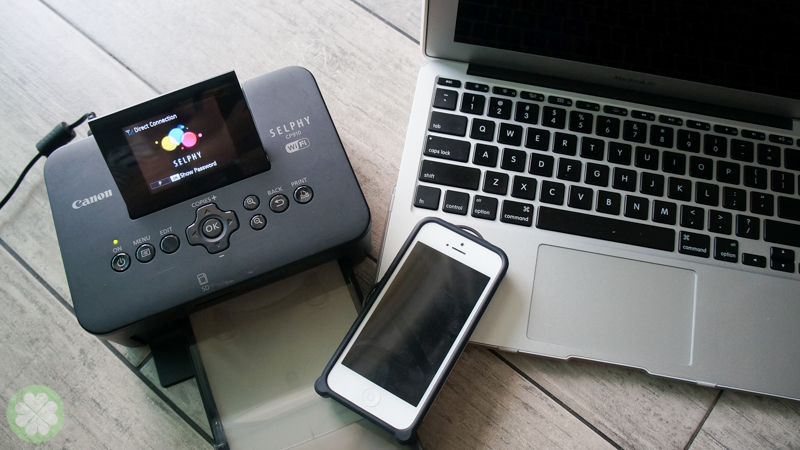 Do not fret, let me show you that you too can print your photos with Canon SELPHY CP910 via any device (that has WiFi) as easy as 1, 2,3. 1. PLUG. Insert the ink cassette on the right side of the compact printer as well as the photo paper tray in the front. Plug it and turn it on. 2. PICK. 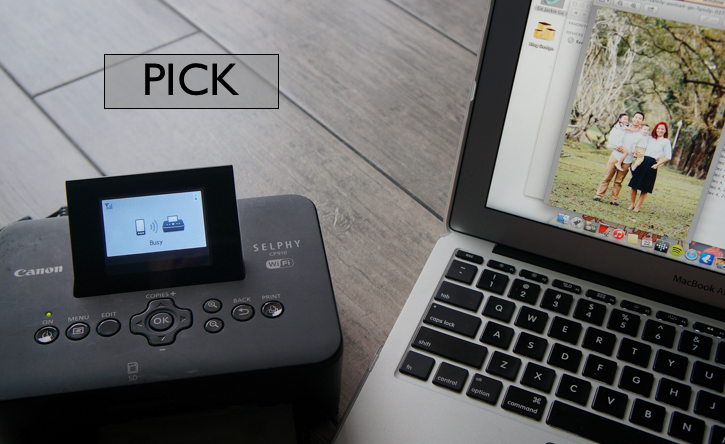 Pick your chosen device (where the picture you want to print is stored) and connect it with Canon SELPHY CP910 via WiFi. You can view its WiFi & Password on the screen as soon as you turn it on. 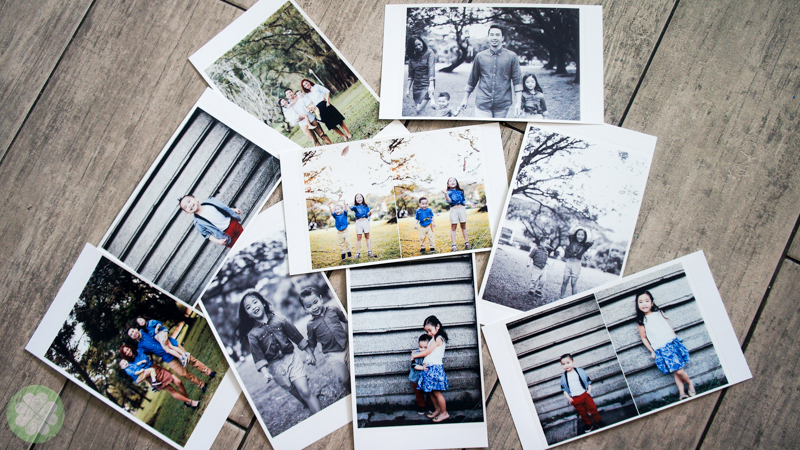 Once you’re connected, pick a photo you want to print. 3. PRINT. 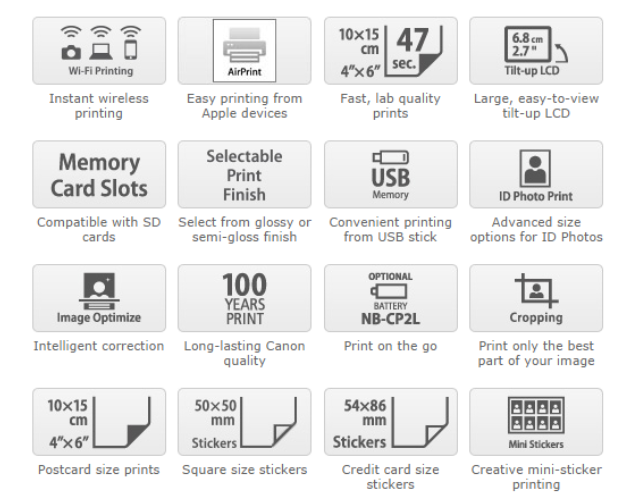 Choose Canon SELPHY CP910 as your printer if you have more than one printer connected on your laptop. You can adjust the settings (preset paper, type of print and the like) before clicking PRINT. 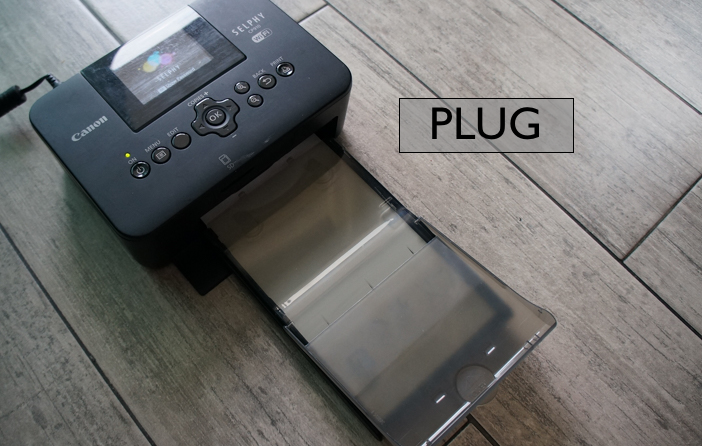 In a few seconds you’ll see your photo printing silently. Lavett! I’m pretty impressed that I need not to thoroughly read the manual. Actually, I didn’t read the manual at all! It was that easy. It’s good to know that such compact and powerful device can be used straight-forward and without any hassle. I captured Canon SELPHY CP910 in action as it printed a photo of lil’ Mr. GJG. I’ve never had this so much fun printing a 4×6 (postcard) photos. It was easy, quick and fuss-free. So much so that I was able to print all these in under 30 minutes! Immediately, I was able to replace some of the photos on our memory wall. Our memory wall is now updated! Just like how I often update my social media networks online. It’s liberating to know that I can preserve a few beautiful moments of my family and I even get to display and update it ever so often, all thanks to Canon SELPHY CP910. Now our home feels more personalized and more well, homey because our memory grows and evolves along with us. 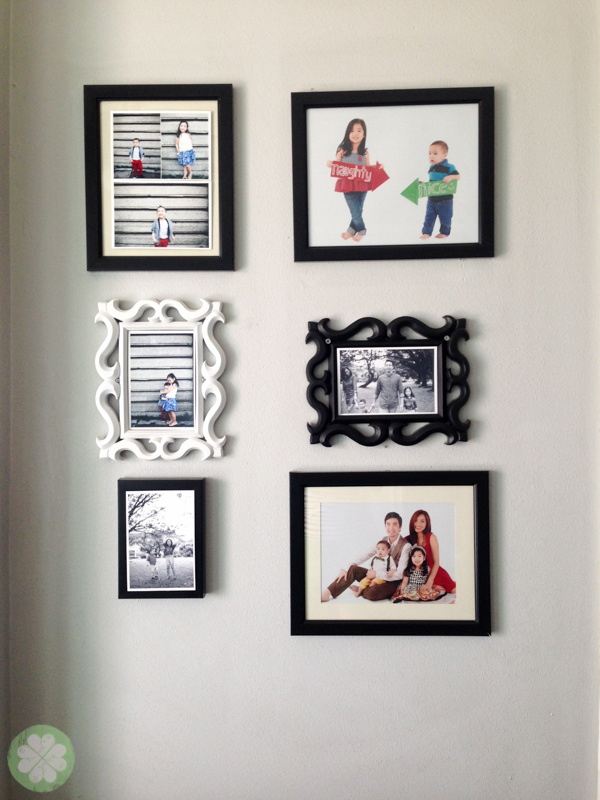 It didn’t stop there as I am now slowly adding printed photos in almost every corner of our home. Heehee. 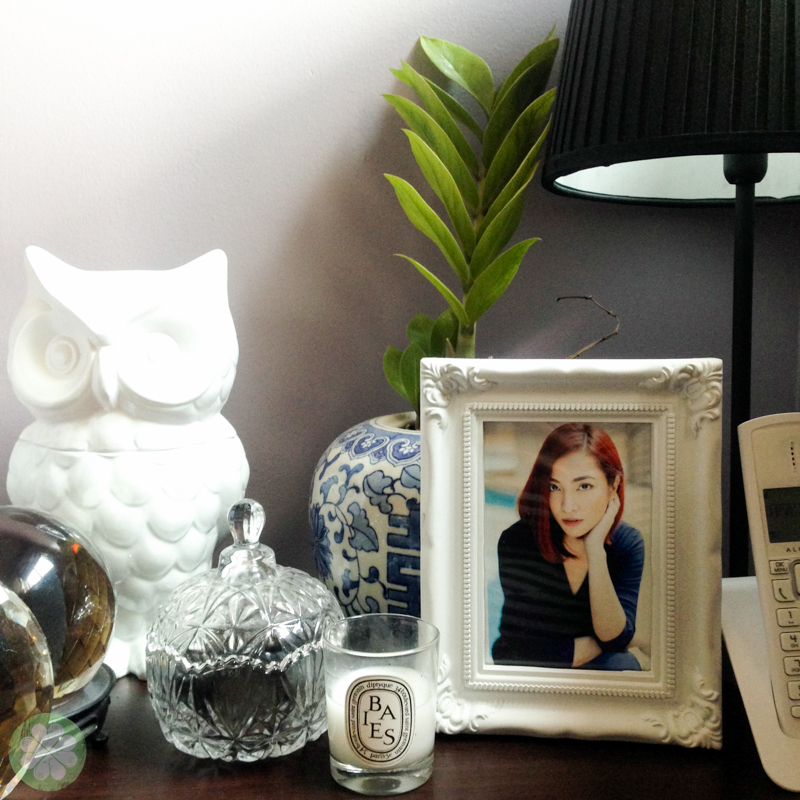 I was able to print an extra photo of my recent profile picture which I displayed in our room’s corner area. 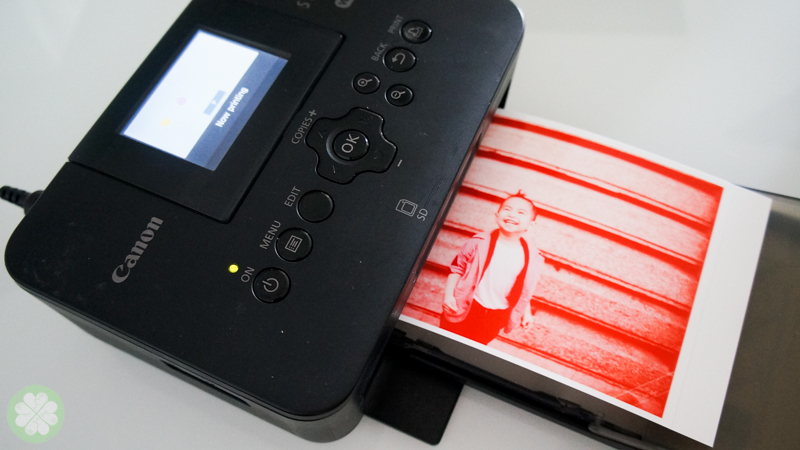 It’s the perfect gadget to print photos! Even our Instagram photos, we can print! Optional battery pack, Dust protection cover and the Optional direct battery is the key features of Canon Selphy. Actually, I also use This printer for Holiday Trip. Its Portable and easy to use.